Office building in downtown Cartersville. All brick exterior, 10 offices with reception area. Two bathrooms. Plenty of onsite parking. 214 E Cherokee Avenue, Cartersville, GA 30120 (MLS# 6512721) is a Office property. 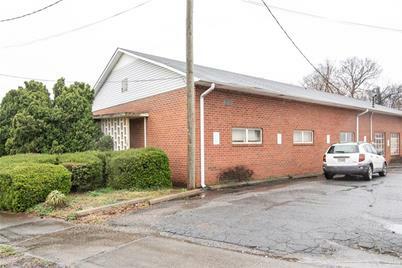 214 E Cherokee Avenue is currently listed for $249,900 and was received on March 01, 2019. Want to learn more about 214 E Cherokee Avenue? Do you have questions about finding other Office real estate for sale in Cartersville? You can browse all Cartersville real estate or contact a Coldwell Banker agent to request more information.